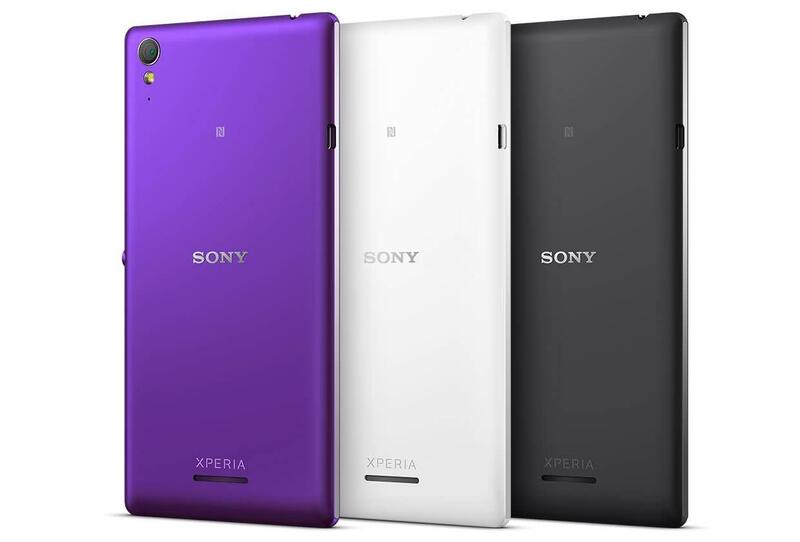 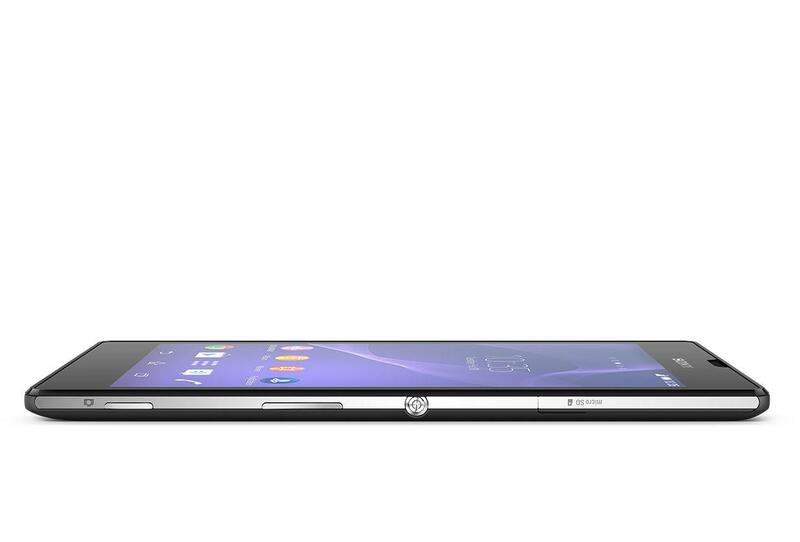 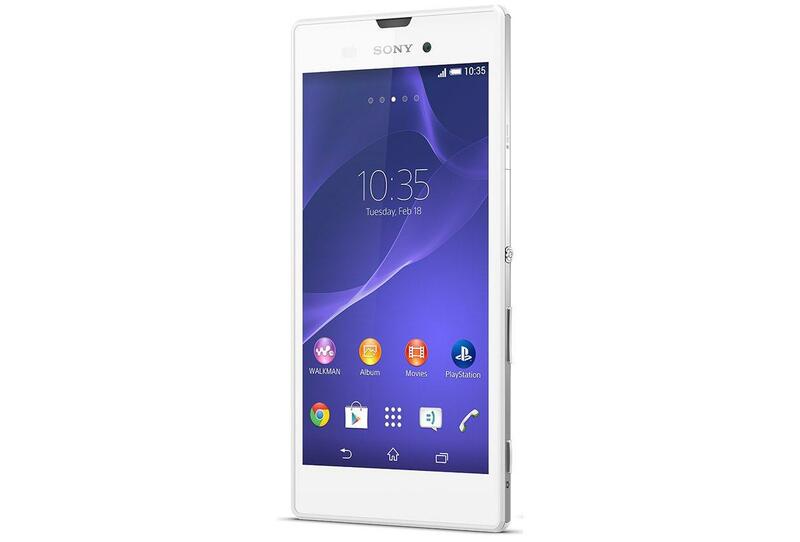 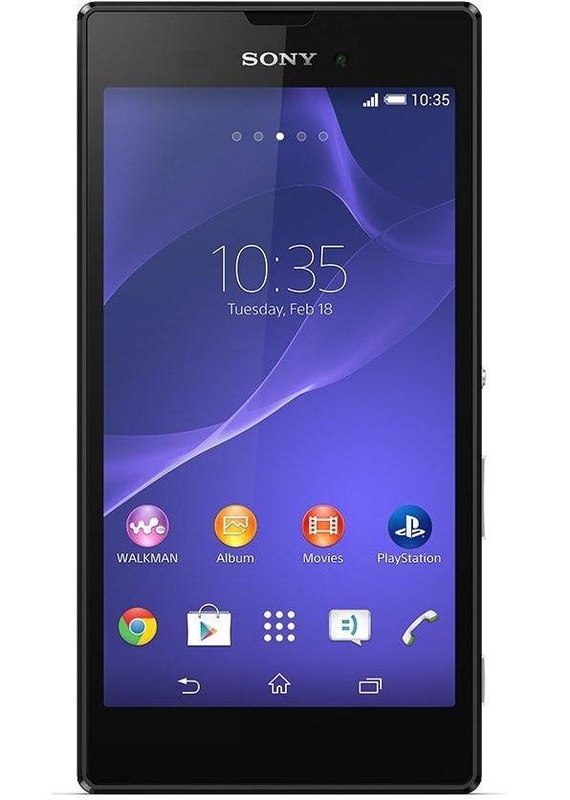 It is said that the Sony Xperia T3 can last up to 12 hours of talk time. 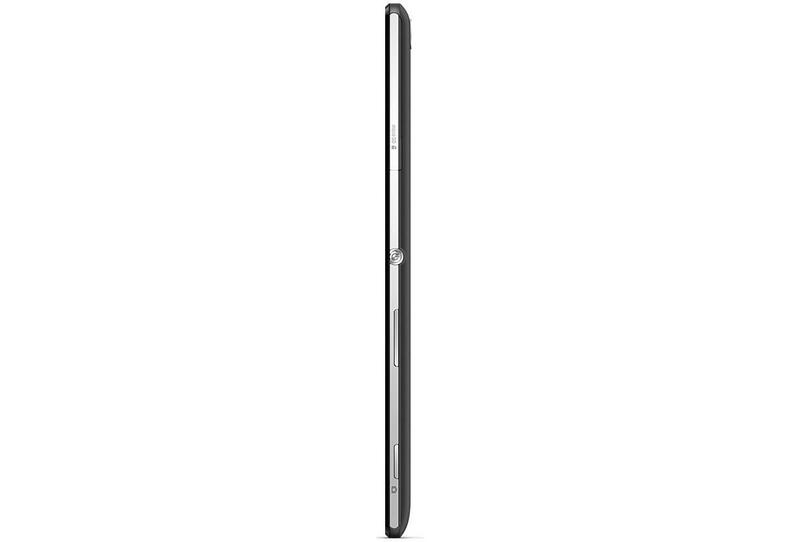 Talking about the power life of the device, which is mostly decided by battery capacity, it packs 2500 mAh a super huge smartphone battery capacity. 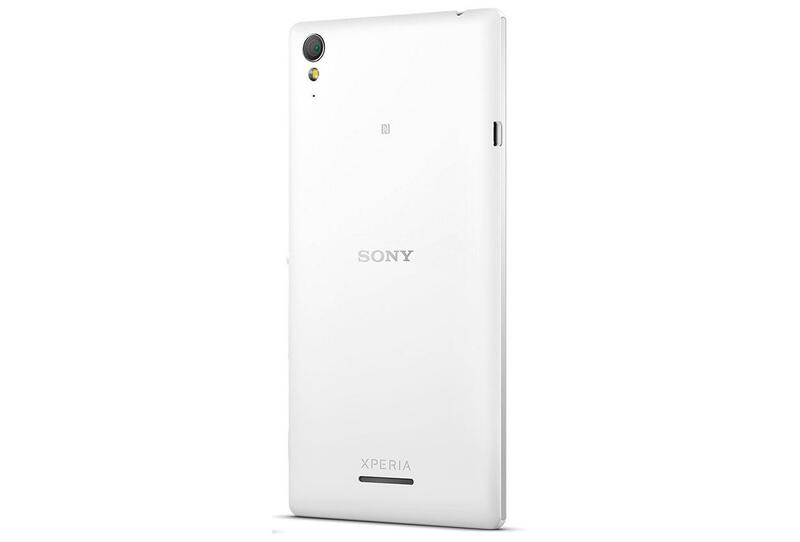 The Sony Xperia T3 packs a 8 megapixel camera on the back, making it potential in capturing very nice photos.